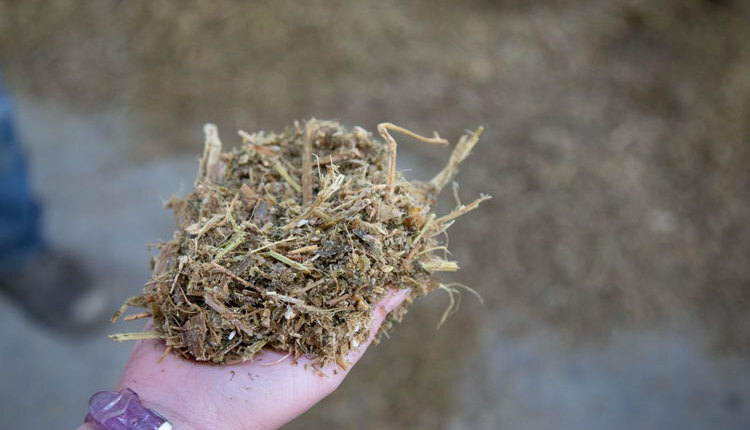 By most accounts, heifer rearing is the second- or third-largest cost category on dairy farms. 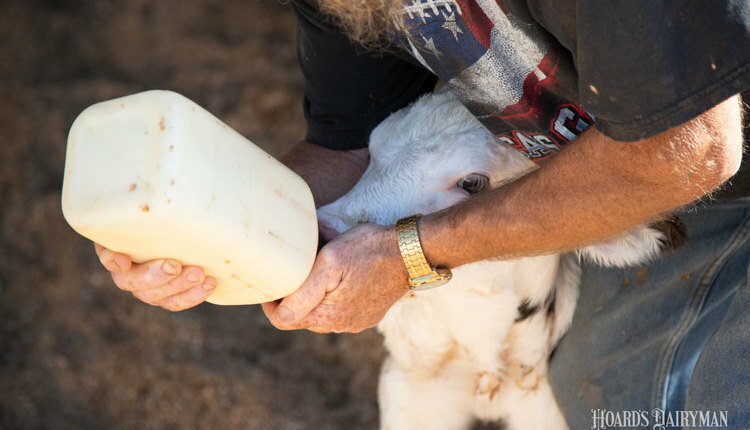 Within that, age at calving profoundly impacts the expense category to raise a heifer. So, how are we collectively doing with age at first calving? 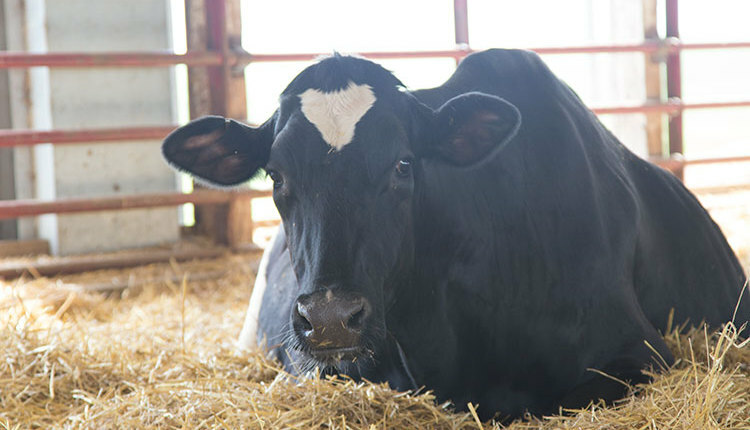 In Pennsylvania Holstein herds, average age at first calving had been hovering around 25.5 months for several years. 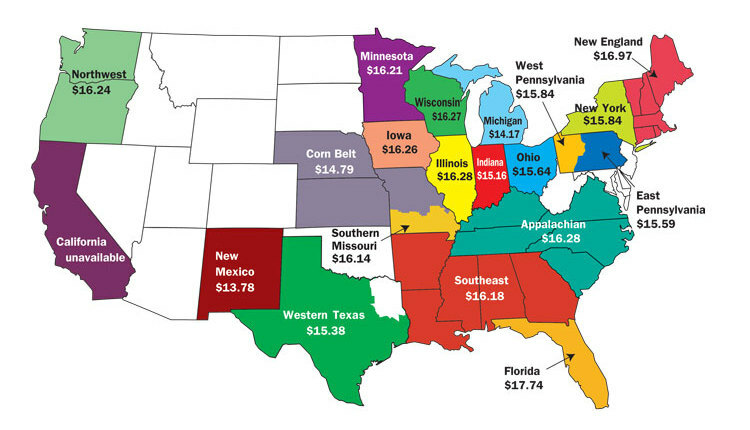 But since 2015, it has trended continually lower. 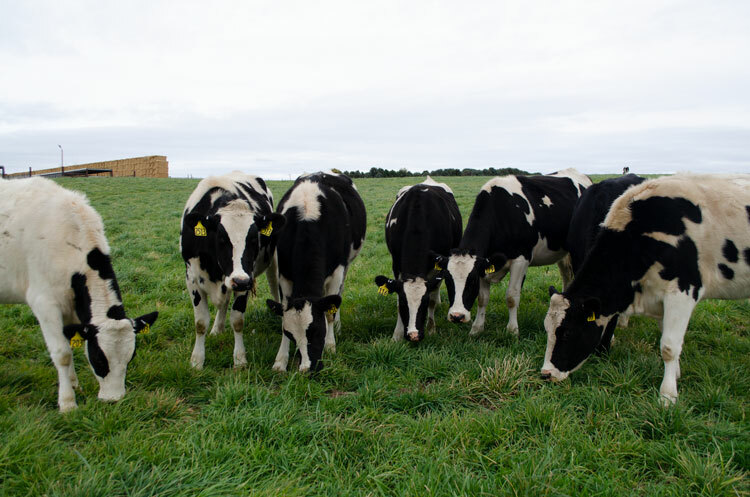 Data from the Dairy Records Management System (DRMS) Dairy Metrics program indicate that herd-average age at calving was 25.7 months in 2007, just over 25 months in 2017, and is now 24.9 months. Herd-average age at calving first dropped below 25 months in May 2017 and has stayed there through June 2018. The figure shows Pennsylvania Holstein heifers that calved at various ages during 2017 and their corresponding actual milk production. Each X denotes an individual heifer. This graph represents 112,318 heifers with age at calving ranging from 18 to 30 months (average 23.9 months, records collected by DRMS). In 2017, there were more heifers calving at 24 months than any other age, which has been true for several years now. We are also making progress with more heifers calving before 24 months of age. 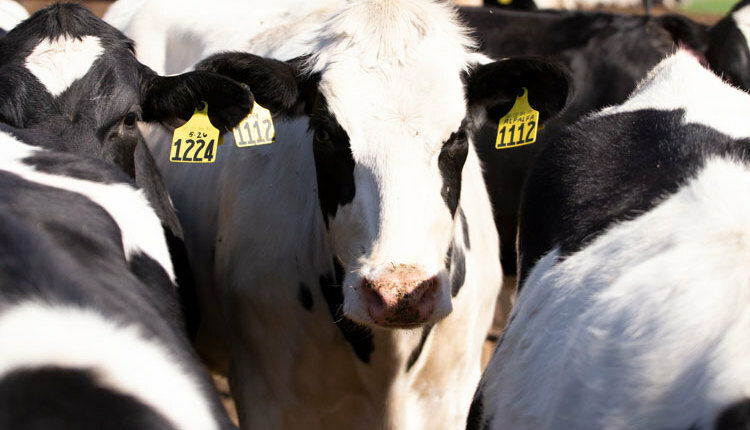 In 2017, 66 percent of heifers calved at 24 months or less and 78 percent at 25 months or less. By comparison, in 2002 less than a third of heifers calved at 24 months or less. 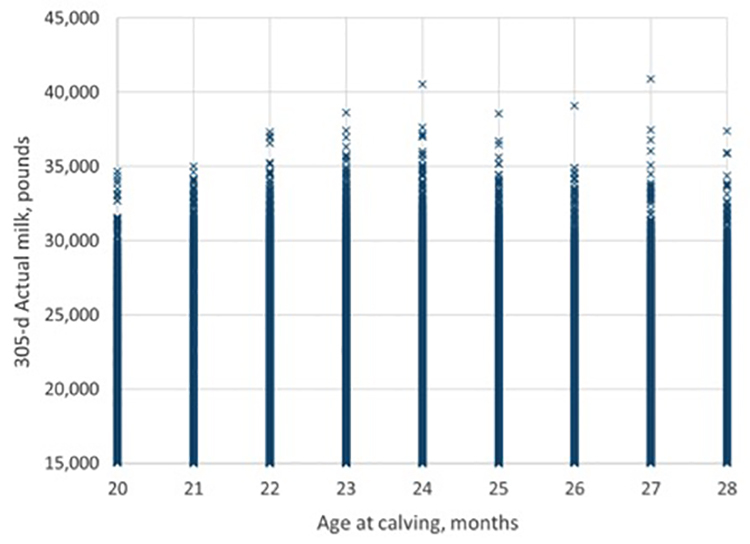 As this data clearly shows, heifers calving before 24 months of age can achieve high yields. However, a close look at the solid section near the top of each column shows that the number of heifers milking at the highest levels increases for each age category from 20 months through 23 months and then falls through 28 months. Averages for milk production and days in milk by age at calving are shown in the table. This data set is based on a calendar year, so many heifers had not yet completed their first lactation. 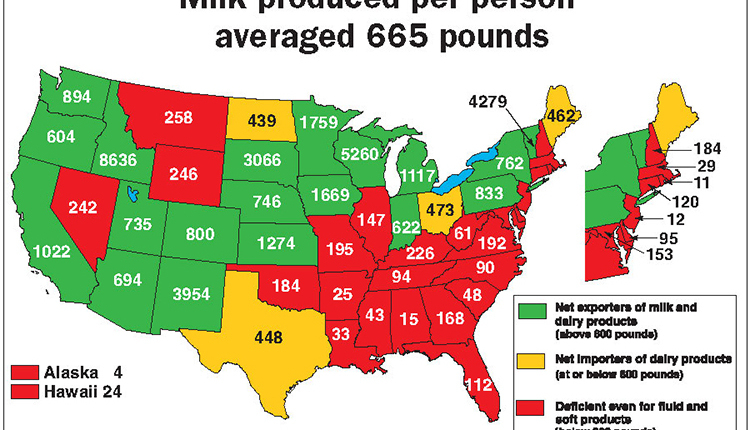 The actual average days in milk was 281, with a range of 45 to 305 days. 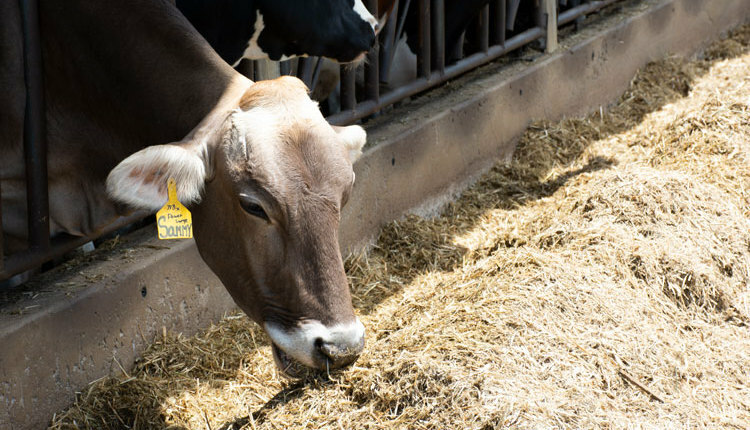 Average milk production was 19,203 pounds for the 2017 heifer crop. 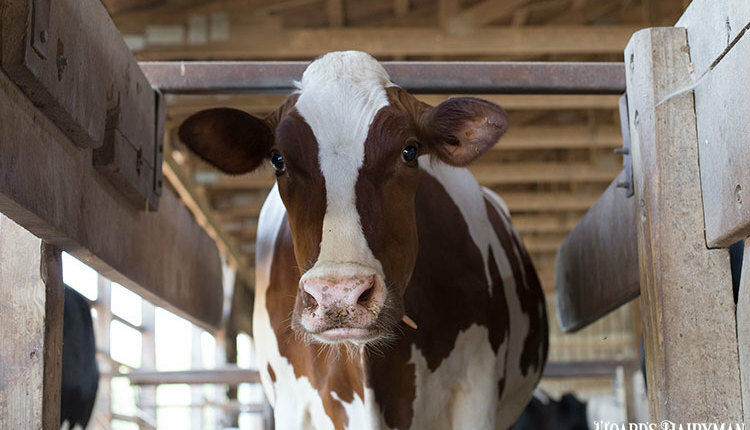 This quick look at Pennsylvania DHI (Dairy Herd Information) records shows that heifers can calve at younger ages without sacrificing milk production, and that we have seen a lot of progress in this area over the past five years. 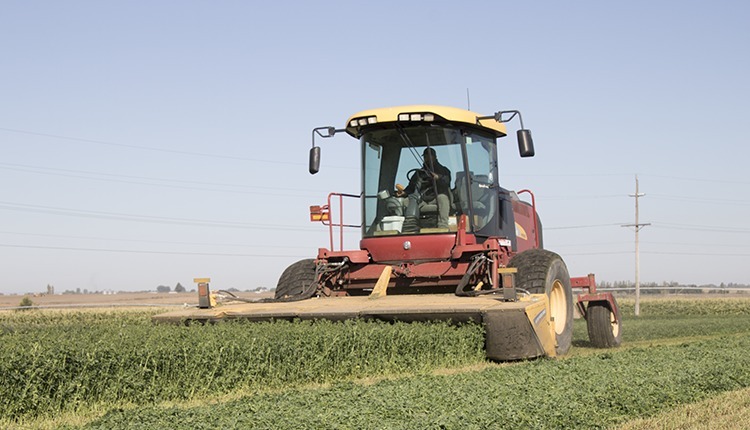 Studies show that for every month beyond 24 months, total rearing costs rise by 5 percent per month. 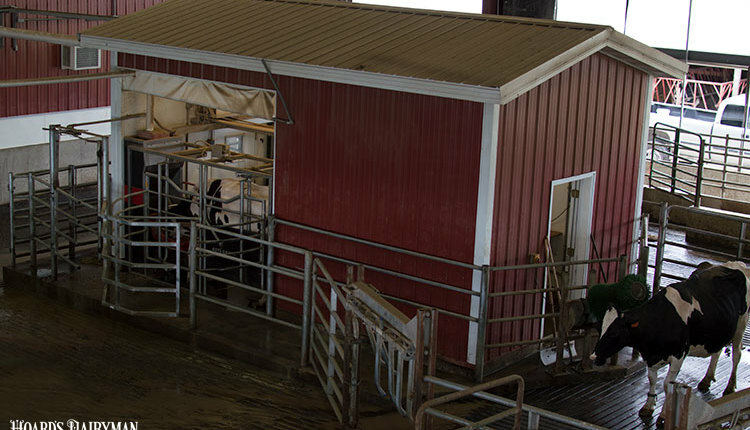 If heifers in your herd are calving later, the most likely places to look for opportunities are your heifer breeding strategies and the nutritional program.